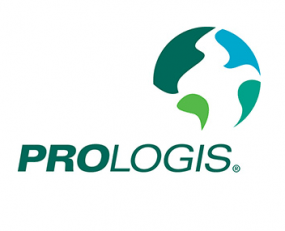 Prologis revenues totalled $621m in Q2 2018, representing an 18.9% year-over-year drop. This meant H2 revenues were down 5.7%. Rental revenues for the quarter were down 5.5% year-over-year. There were steeper falls in revenue from the Strategic Capital and Development Management segments. Its period end occupancy rate was 97.4%, marking an improvement from the end of Q2 2017 (96.2%). A further 39m sq ft of leases commenced in the quarter, which was 6m sq ft more than in the same period the previous year. Net earnings attributable to common stockholders totalled $335m, up 25.5%.